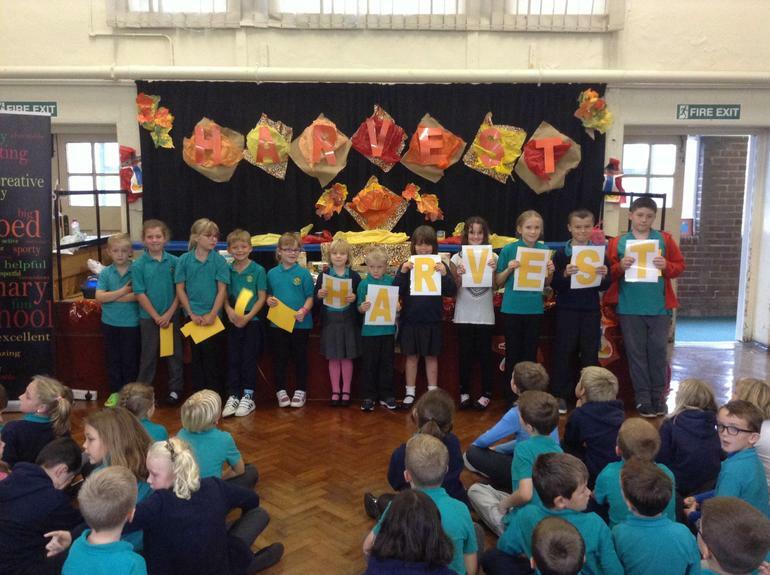 Many thanks to the school council for leading the Harvest Assembly this week. They explained why we celebrate Harvest and how these celebrations are different all around the world. 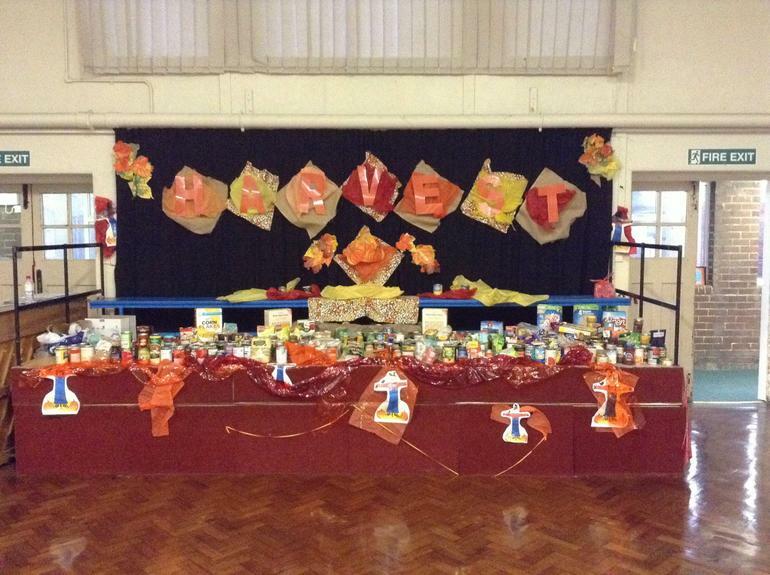 Many thanks for all of your generous food donations. We will be giving these to Bridgend food bank to distibute to families in the Bridgend area.